The January snows have not been accompanied by high winds, so it has accumulated evenly on every surface. Likewise, although it's been cold, it hasn't been really bone-chillingly cold yet, this month. 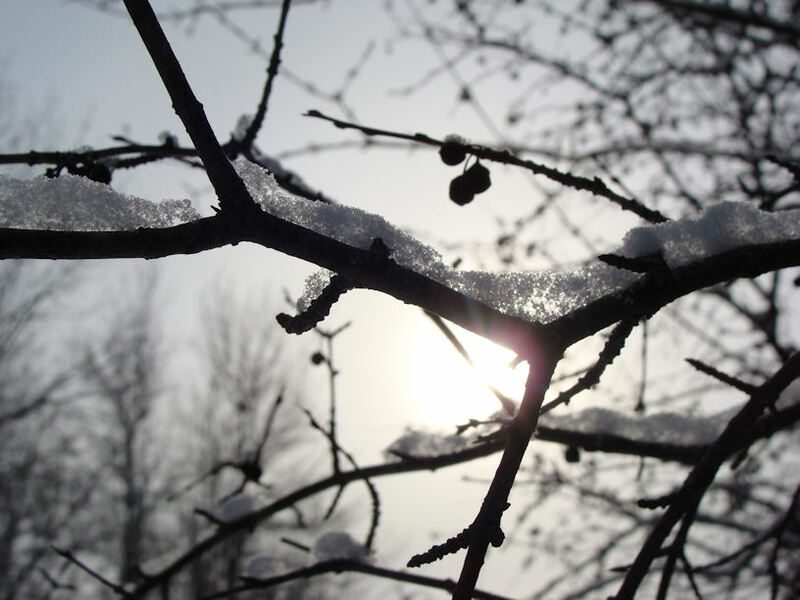 I've been enjoying the crisp air and the winter scenery. I'm sure I'll feel differently when I have to go out to the chickens in a blizzard, but right now, I'm feeling well-disposed towards the season. 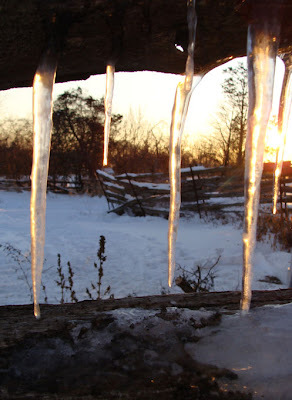 Melting snow on the metal roofs of the barns have created the usual interesting icicles on the nearby fences. Winter definitely has its compensations. I think it's a racing certainty!